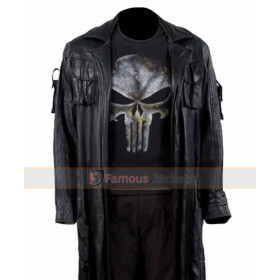 This punisher skull pants is a simple yet stylish one to add to your wardrobe. 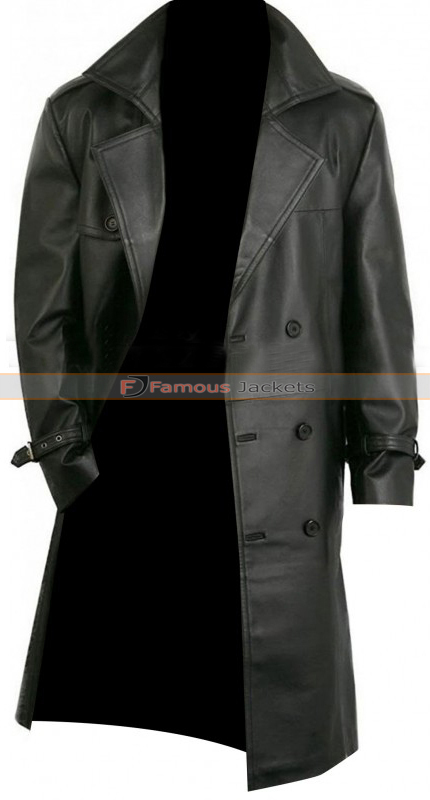 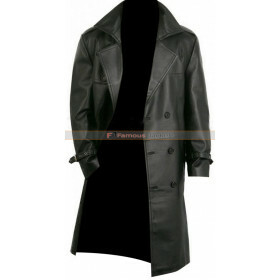 It is perfect for formal as well as casual wear. 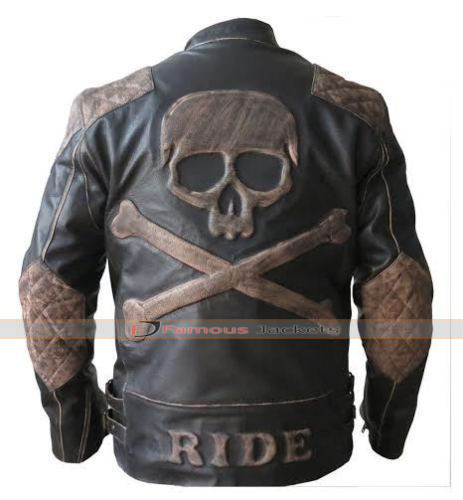 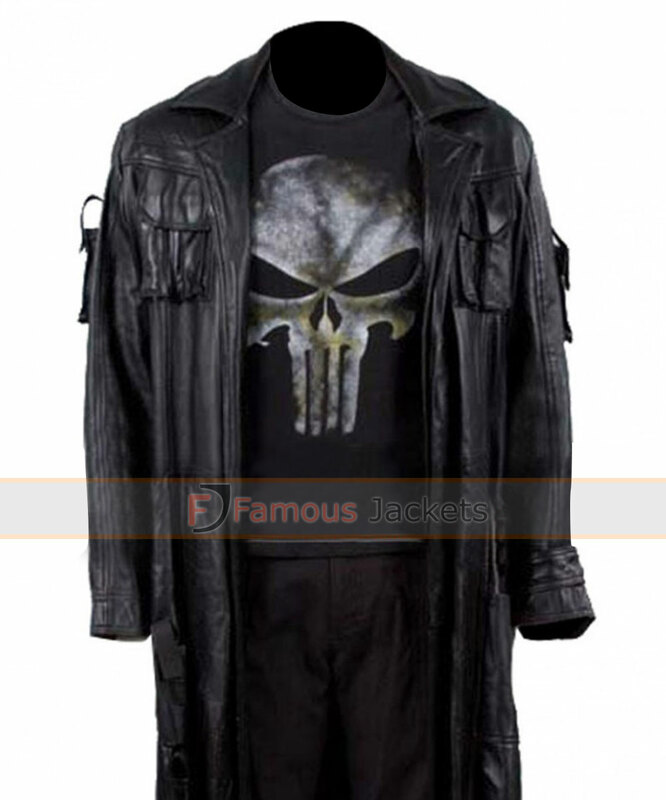 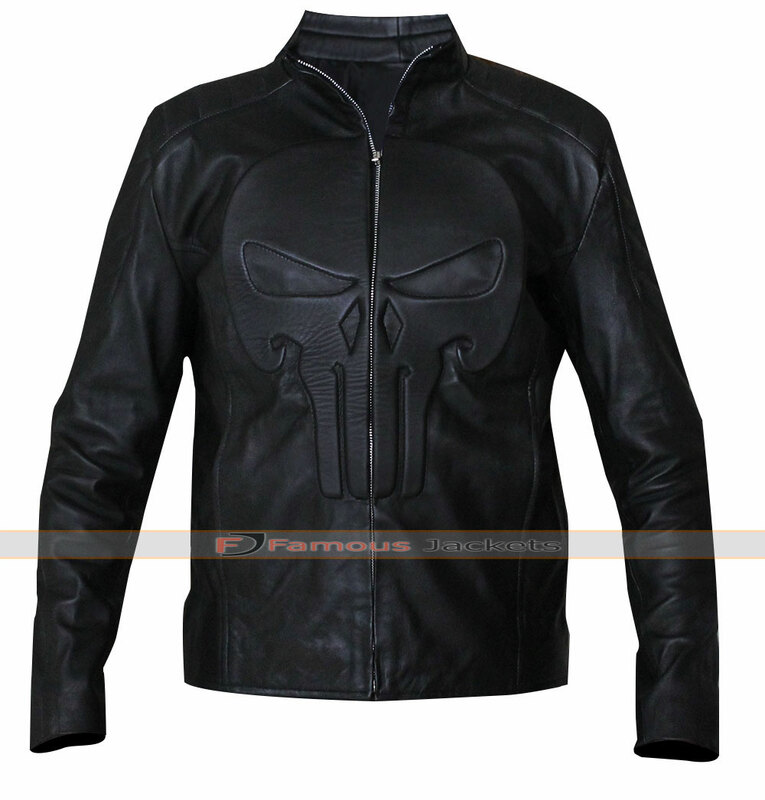 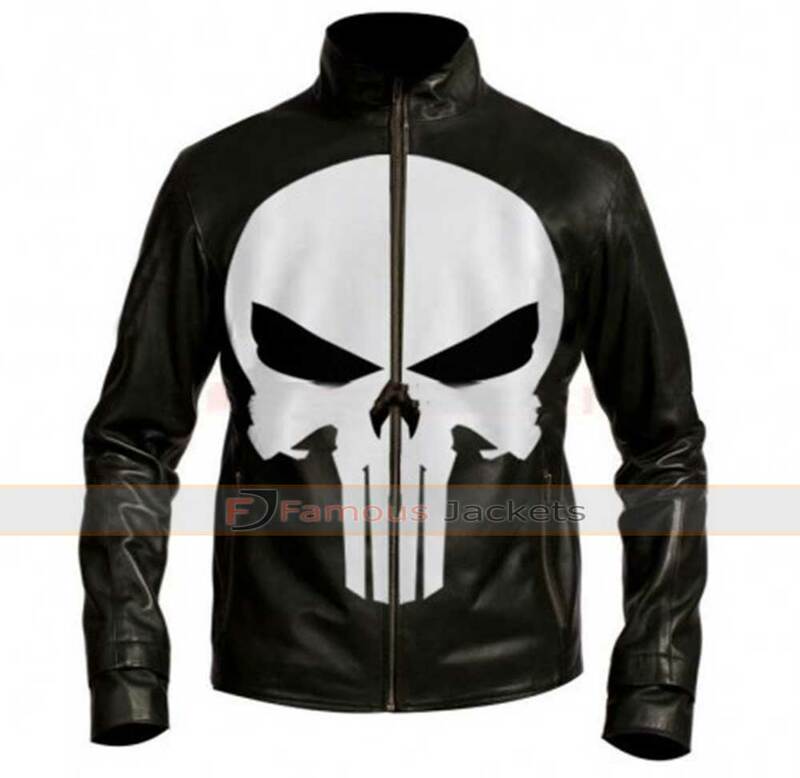 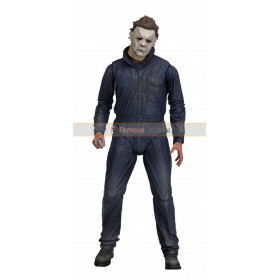 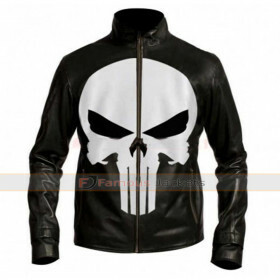 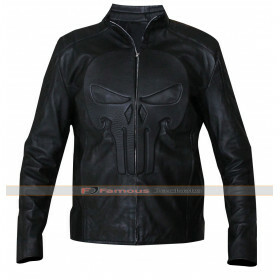 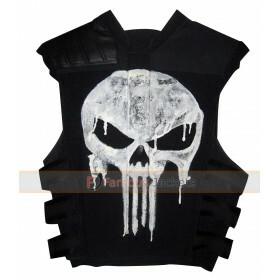 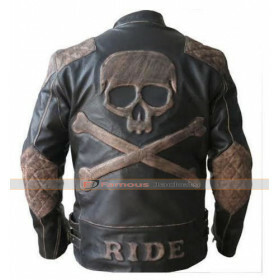 The black background with the Skull logo in the front bring together the true colors reminding of the comic character The Punisher played by Thomas Jane. 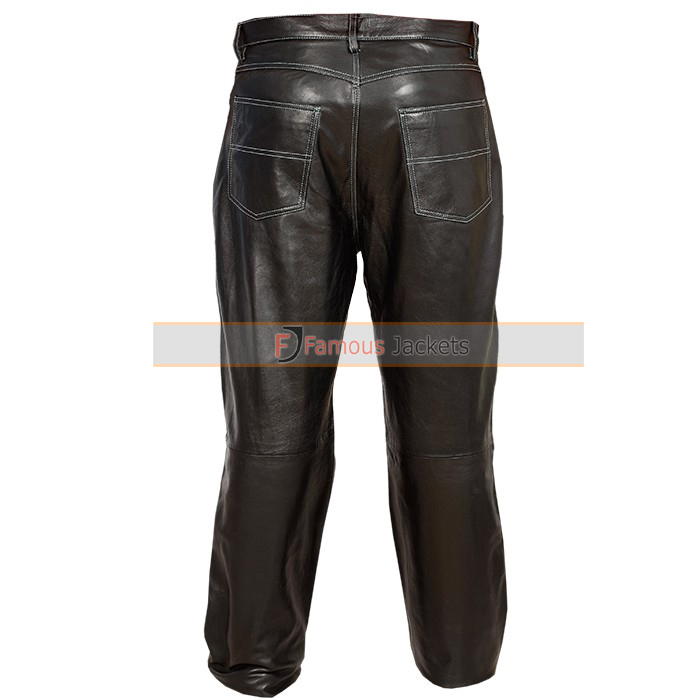 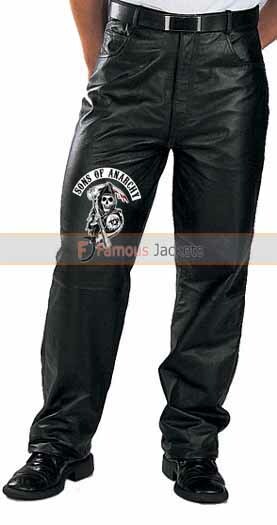 These punisher skull pants are not only stylish but are also comfortable and feature the use of good quality material. 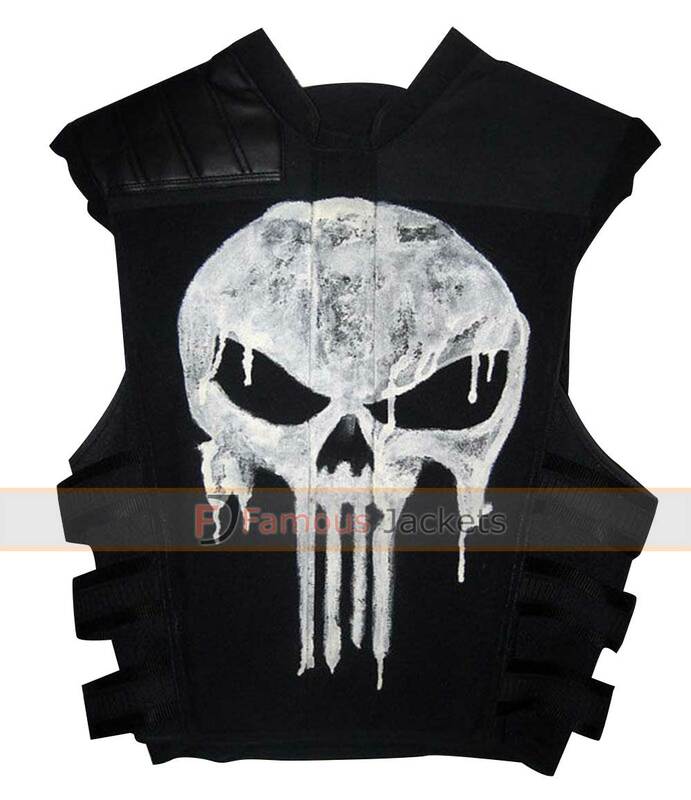 It is available in various sizes and can be used with the exclusive Punisher collection available in stores now.